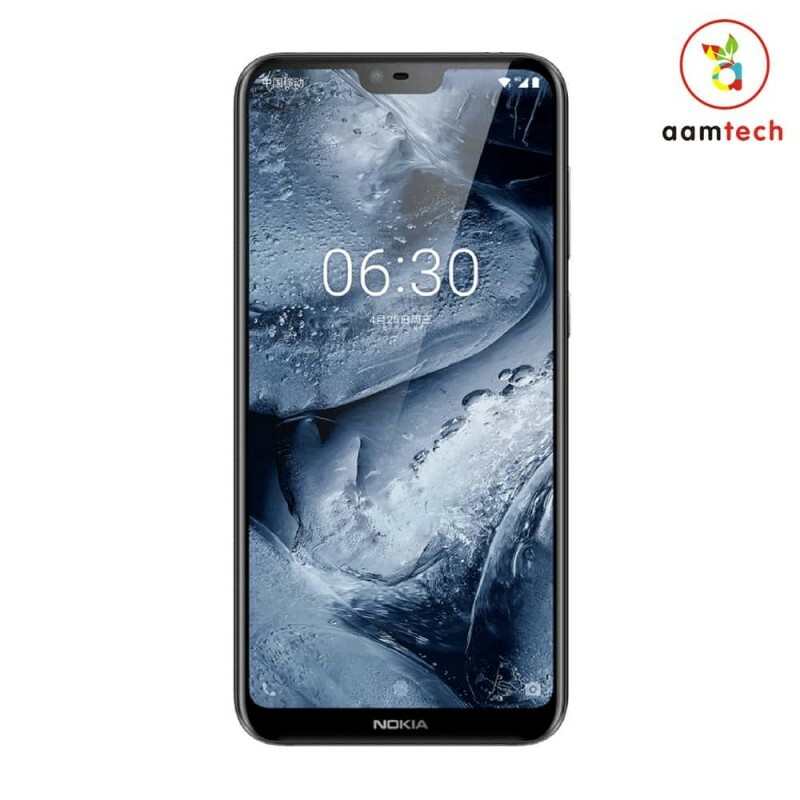 Nokia 6.1 Plus sports a 5.86″ inch Full HD Plus display with a 19:9 aspect ratio and 432 pixels per inch density display panel. It’s protected by Corning Gorilla Glass 3 which is a plus point. It runs on a Qualcomm Snapdragon 636 octa-core processor along with 4GB RAM & 64GB of internal storage. The internal storage is expandable up to 400GB via an external Micro SD Card. Top improve your smartphone photography, there is a 16+5MP Dual Cam set up on the back and for selfies, you get a 16MP front camera with f/2.0 aperture. The phone is powered by non-removable Li-Ion 3060mAh Battery with Type-C 1.0 Reversible USB Port which supports Quick Charge 3.0 Fast Charging Technology. The new Nokia 6.1 Plus is 8.0 mm thin and weighs around 151g in Weight. Following sensors are present on the 6.1 Plus, Fingerprint Sensor, Gyroscope Sensor, Compass, and Proximity Sensor. 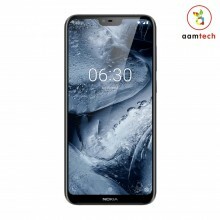 As far as software is concerned Nokia 6.1 Plus runs on Pure Stock Android Oreo 8.1. It is available in Blue and White Colour variants. जानिए कब है जियो फ़ोन 2 का अगला सेल ! शाओमी चला एप्पल की राह पर, बढाए टीवी और फ़ोन के दाम !